Rhamnus alpina subsp. fallax (Boiss.) Maire & Petitm. 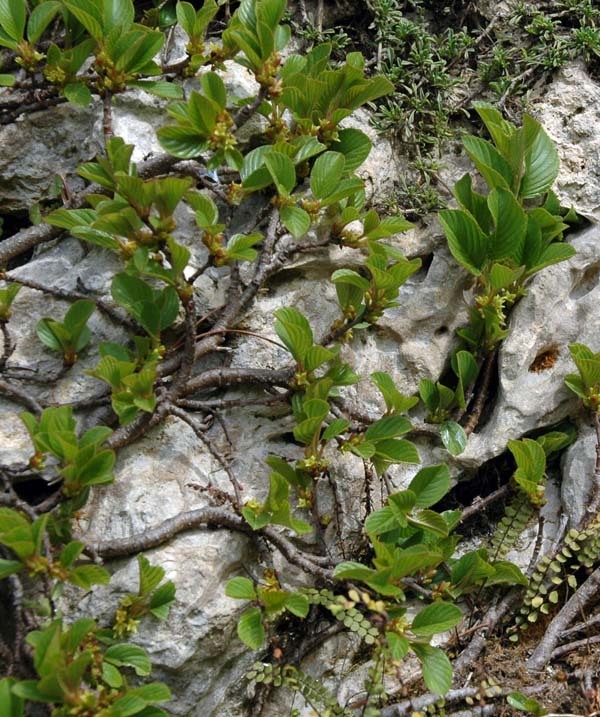 Rhamnus breedlovei M.C. Johnst. & L.A. Johnst. Rhamnus serrata Humb. & Bonpl. ex Willd. Rhamnus sharpii M.C.Johnst. & L.A.Johnst.